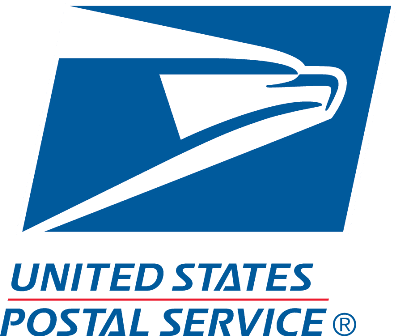 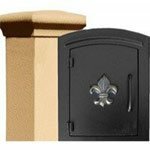 BudgetMailboxes.com also has USPS approved, 4C Pedestal Mailboxes with 19 to 20 Doors. These were fashioned out of durable aluminum and even powder coated to withstand rust and different weather elements. 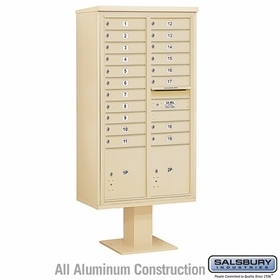 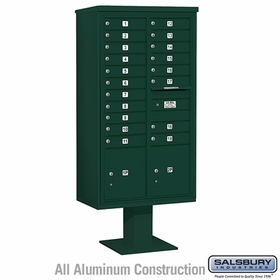 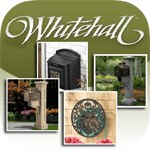 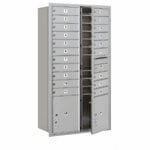 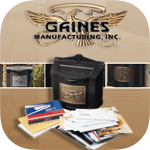 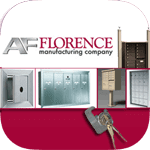 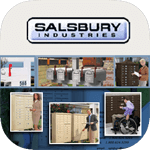 Order these lockable mailboxes from our product experts.